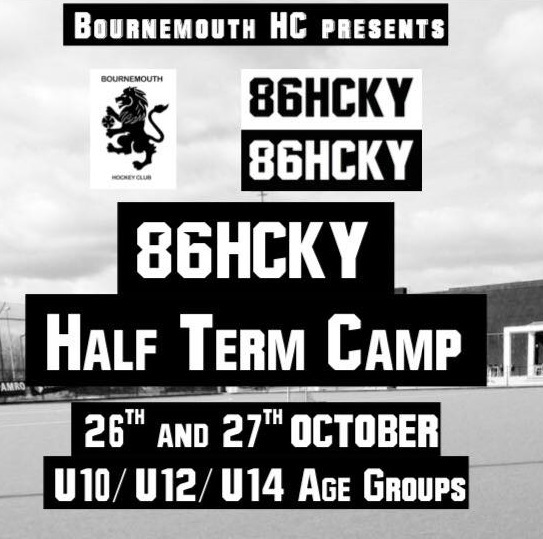 Bournemouth Hockey Club is extremely proud to have 14 junior teams offering training and match play for youngsters as young as 6 through to 18. Led by junior chairman Gavin Rusling, the club grows from strength to strength in junior and colt development. 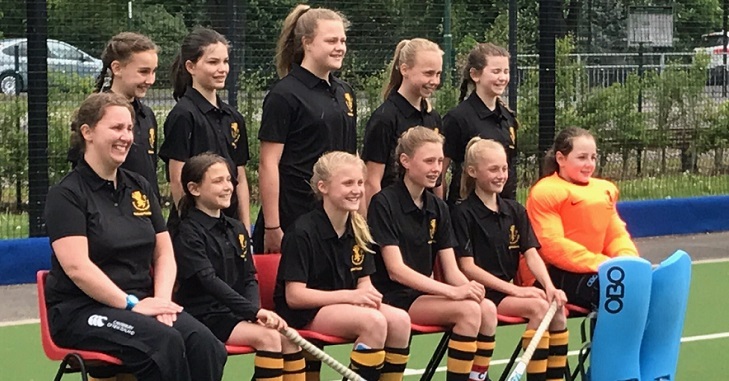 Many of our junior members also support our adult teams and from the age of 13 can participate in league matches and join adult club training at the invitation of the men’s / ladies club captains and coaches. The 2016-17 season was another excellent year for our junior teams and players as individuals. Headlines were made by our U10s girls who became West Champions. 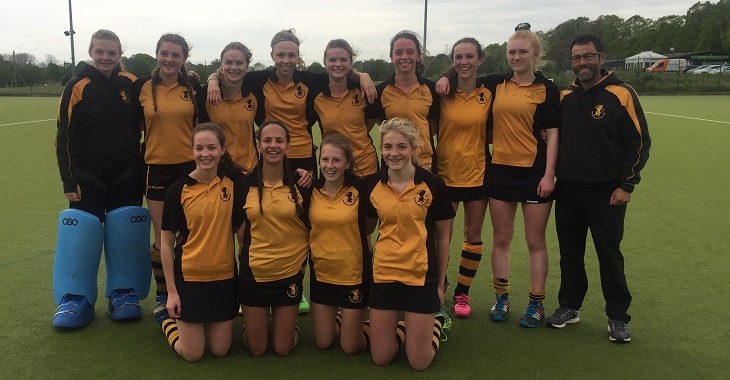 Our U14 and U16 girls and U16 boys all made regional finals and put up some excellent displays, only just missing out on reaching the last 8 of the country. 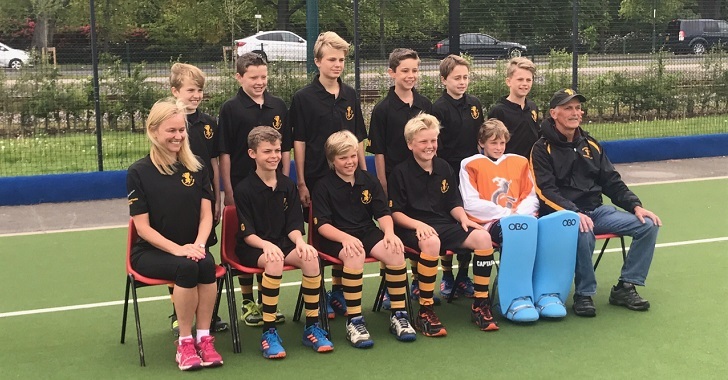 Topping the list this year in the National Competitions were our U12 boys and girls teams who both qualified for Nationals. This made it 8 consecutive years with at least one team reaching the top 8 play offs. 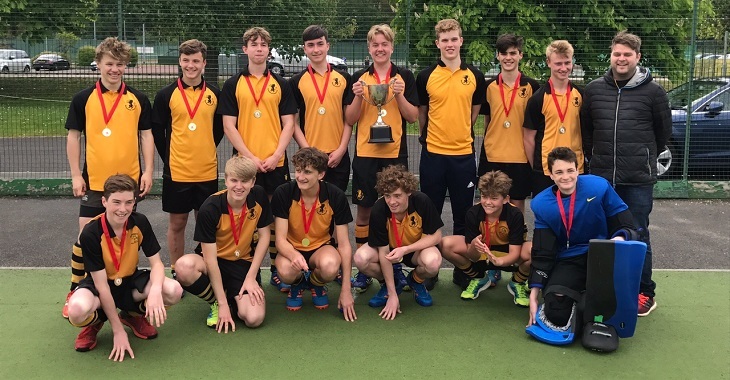 Add to this several Hampshire league titles and the unprecedented achievement of getting our U14/16/18 boys teams to Hampshire Cup finals and we can be very proud of those players. As individuals, this has been a year of change in the player pathway and it has been great to see well over 30 boys and girls making it to the new High Performance Centres. Training nights are spread across three evenings and regularly see over 150 children aged 6-16 attend. Also during school holidays the hockey doesn’t end! 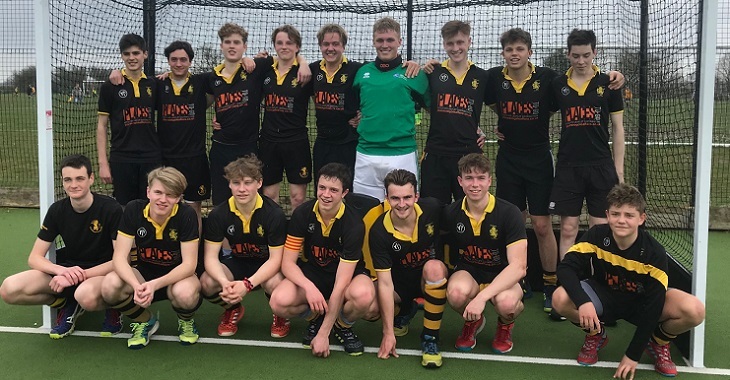 Regular training camps are run by Performance Coach Adam Tapper with International, Junior International and top level coaches including Tim Nurse (England U18 & Bath Buccs HC), Ben Boon (GB U23 & Reading HC) and Tomek Bruml (England Junior & Havant HC). If you’re interested in your child joining the club in the first instance please get in touch with Kevin Candy. We’ll need to know your child’s gender & school year to help direct you to the most suitable club information. Further details on junior membership can also be found here. 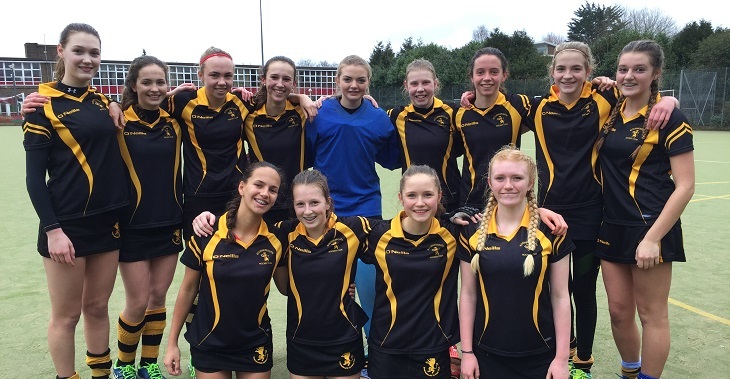 Our U18s will take on Marlow Hockey Club at this year’s National Cup Finals on 12th May 2018. U16’s won on strokes! 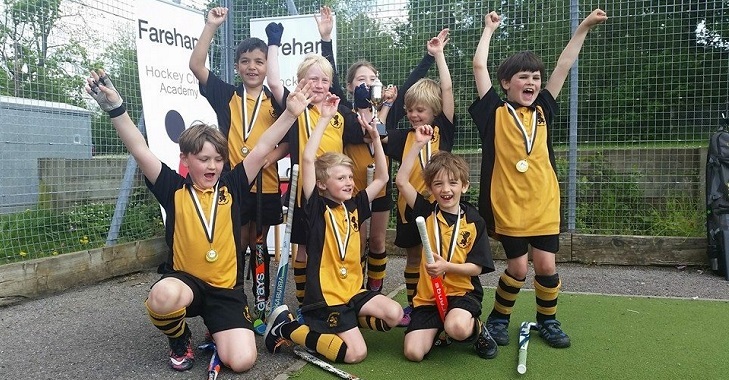 This exciting game ended in dramatic fashion with Havant hockey club hitting the post with the final flick. 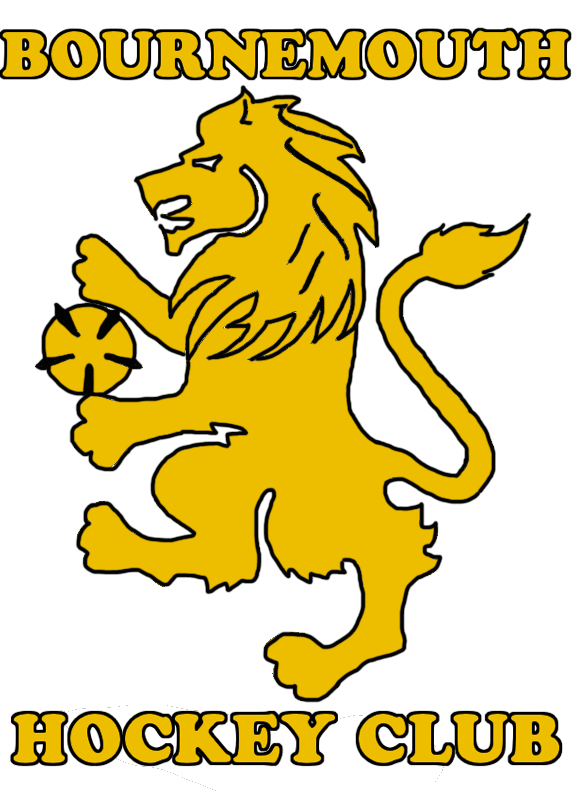 For further information read our frequently asked questions and junior membership information. Alternatively contact Kevin Candy via email.